Why See Vienna Philharmonic Orchestra? 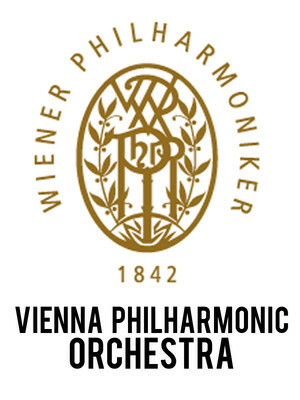 For more than 160 years, the venerable Vienna Philharmonic Orchestra has been closely associated with the history and tradition of European classical music. 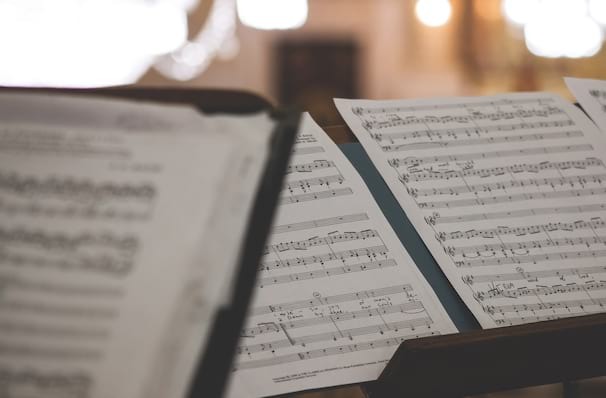 Members of the orchestra are chosen from the Vienna State Opera, with very strict requirements including a minimum of three years spent playing for the Opera before they can apply for a place in the Orchestra. Today, the Vienna Philharmonic Orchestra tours to some of the world's most prestigious concert halls, and has been named a Goodwill Ambassador by the World Health Organisation for its efforts to "to communicate the humanitarian message of music into the daily lives and consciousness of its listeners". Seen Vienna Philharmonic Orchestra? Loved it? Hated it? Sound good to you? Share this page on social media and let your friends know about Vienna Philharmonic Orchestra at Isaac Stern Auditorium. Please note: The term Isaac Stern Auditorium and/or Vienna Philharmonic Orchestra as well as all associated graphics, logos, and/or other trademarks, tradenames or copyrights are the property of the Isaac Stern Auditorium and/or Vienna Philharmonic Orchestra and are used herein for factual descriptive purposes only. We are in no way associated with or authorized by the Isaac Stern Auditorium and/or Vienna Philharmonic Orchestra and neither that entity nor any of its affiliates have licensed or endorsed us to sell tickets, goods and or services in conjunction with their events.